Next in BELTA’s webinar series is a presentation by two of ELT’s professional development gurus, which will take place on 23rd of June at 1600 CET. No one knows more about how to develop as an ELT professional than Marisa Constantinides and Shaun Wilden. As moderators of the highly popular Twitter discussion forum #ELTchat, they are responsible for one of the most popular forms of online professional development, oftenreferred to as thestaffroom you always wished you could have. 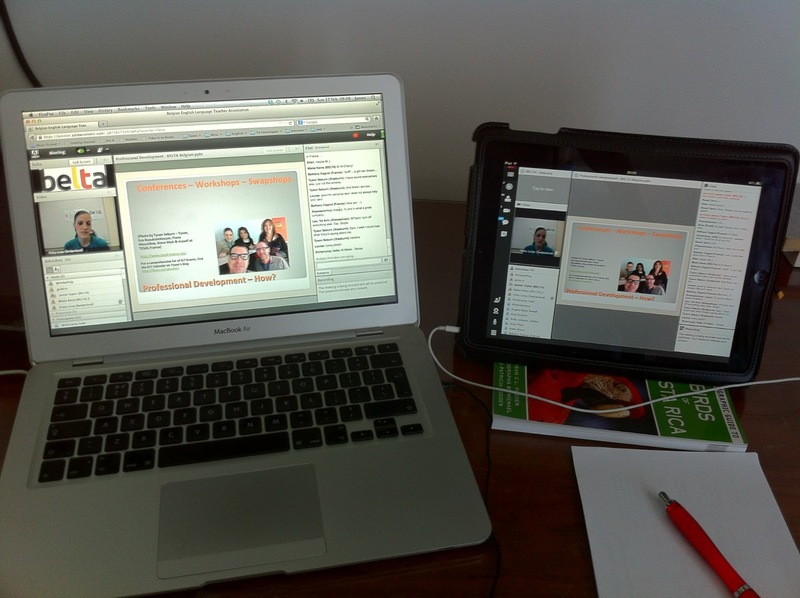 In their webinar for BELTA, they will expand upon their talk at the IATEFL conference in Liverpool this year. The proliferation of online professional development opportunities means that there are an almost overwhelming variety of options available to teachers, and Marisa and Shaun will give you a guided tour, helping you to choose what works for you. 2) Make sure “Enter as a guest” is selected (it should be automatically) and enter your name and the country where you are based. Recently there has been an amazing growth in professional development opportunities available via social networking. It’s never been easier for teachers to personalise their own PD, while simply sitting at home. In this talk we’ll explore the wealth of opportunities available to teachers, discussing how best they can get involved, get connected and how to evaluate what’s out there. 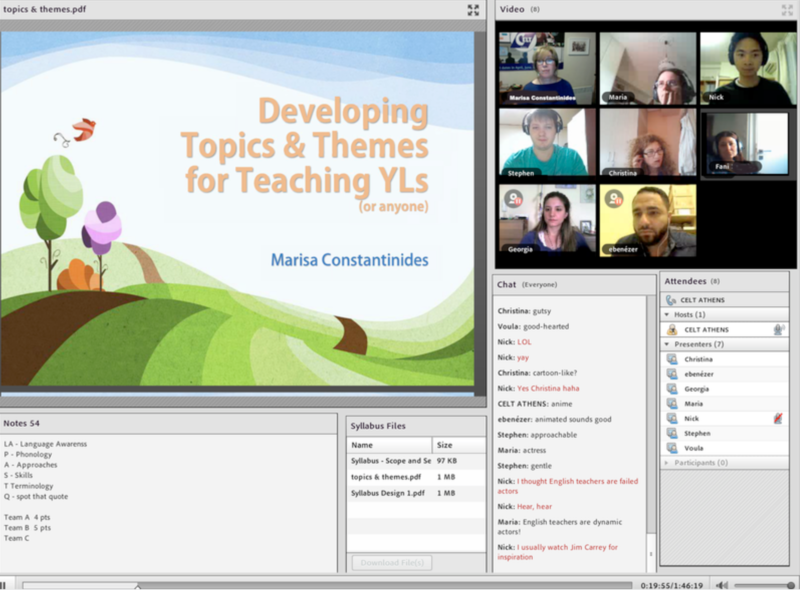 Marisa Constantinides is a teacher educator & Director of CELT, a Cambridge CELTA & DELTA centre in Athens and online. 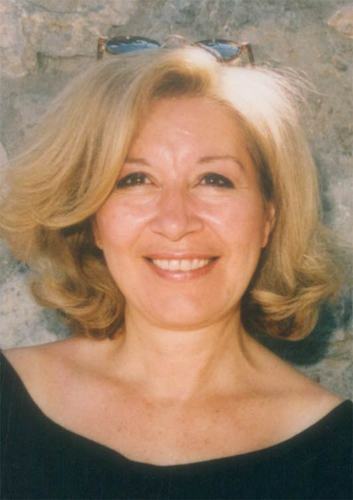 She is a frequent conference presenter with publications including materials for children, literature and numerous articles on TEFL, Language, Linguistics and Education. A member of IATEFL International, she an active ELT blogger and Twitter user. You can follow her at @marisa_c on Twitter and read her blog at http://marisaconstantinides.edublogs.org/. 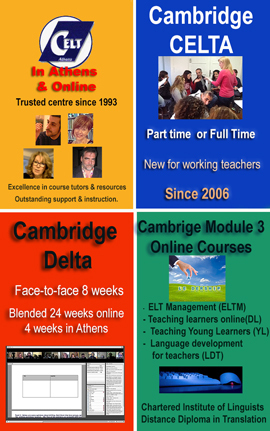 Shaun Wilden has been involved in English language teaching for over twenty years. He is currently the International House World Organisation Teacher Training Coordinator but also works as a freelance teacher trainer and materials writer– contributing materials to a number of coursebooks. 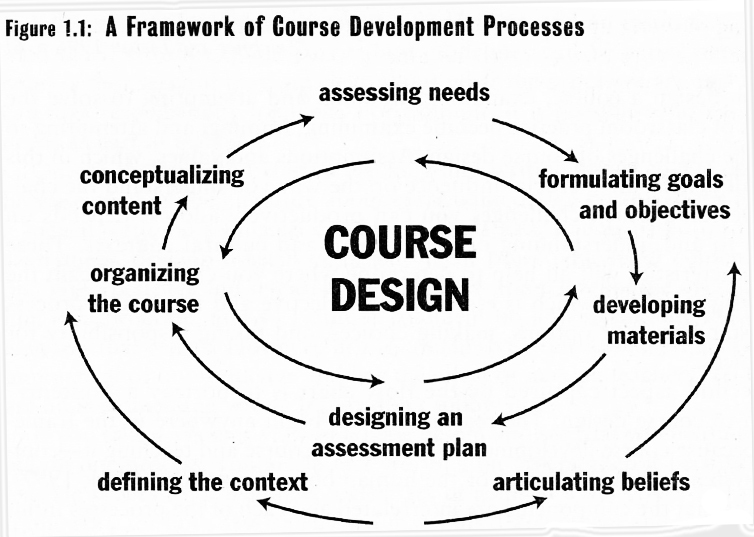 Apart from that he maintains several online teaching sites including ihonlinetraining.net and is interested in the application of technology to teaching. He is an events coordinator for the IATEFL Learning Technologies SIG and you can follow him @shaunwilden or read his blogs shaunwilden.com and appedelt.posthaven.com. When not sitting at a computer, Shaun enjoys growing food in his garden and the cooking it. Along with BELTA President James Taylor, they are both moderators of #ELTchat, a weekly discussion of ELT teachers on Twitter which was shortlisted in the 2012 ELTon Awards for Innovation in Teacher Resources.